1. There are currently over 1.7 billion natural hydrocarbon systems in use around the globe across commercial, residential and clinical applications! 2. Natural refrigerants (HCs) have been tested and accepted by multiple Nationally Recognized Testing Laboratories (NRTL) including UL, CAN/CSA, and QPS. 3. Natural refrigerants are recommended by the EPA SNAP program as an alternative to HFCs. 5. Hydrocarbons enable the amount of refrigerant used in a refrigeration system to be cut by more than half – equivalent to half a can of Coca-Cola® in Helmer Scientific GX Solutions. 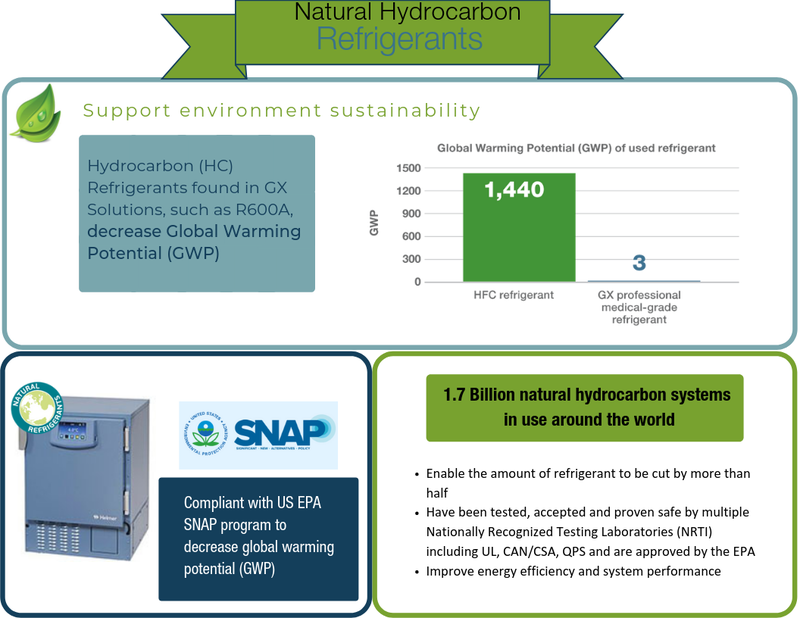 GX Solutions from Helmer Scientific leverage natural hydrocarbon refrigerants with variable capacity compressors to offer refrigerators that optimize temperature management, energy usage, and noise levels and are efficient and economical. 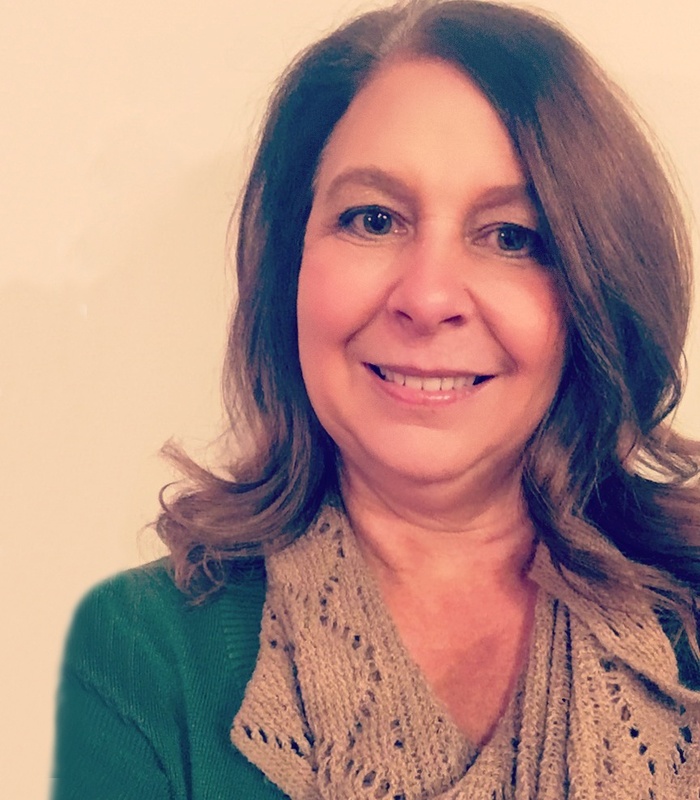 Bringing over 20 years of marketing experience in clinical, pharmacy and life sciences industries, Donna is the Sr. Manager of Marketing Communications at Helmer Scientific. She has successfully developed marketing strategies and tactics integrating inbound and outbound methods, digital, and marketing technology to drive commercial business results.